Buy Cetirizine HCL Online to treat seasonal allergies such as hayfever. Cetirizine HCL is the active ingredient found in Zyrtec, Zirtec or Reactine. 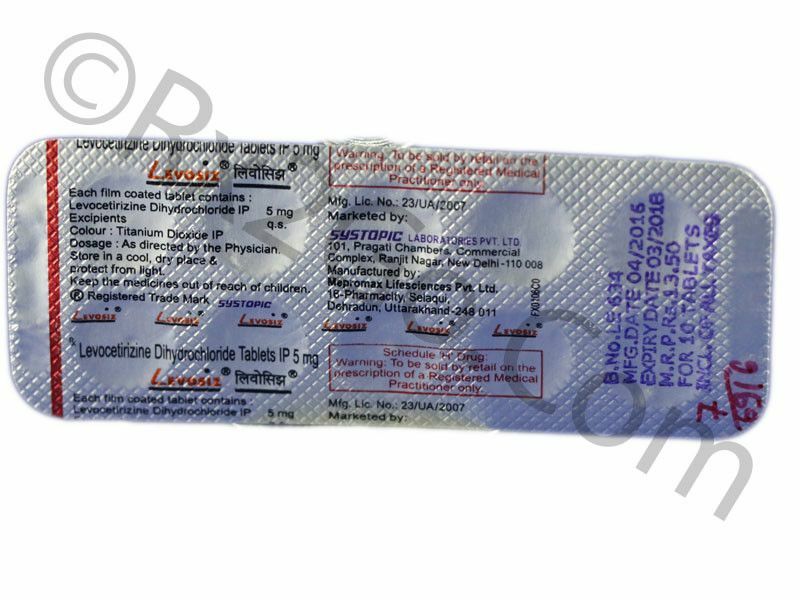 Buy Levocetirizine Online to treat allergic symptoms because of its non-sedative nature. 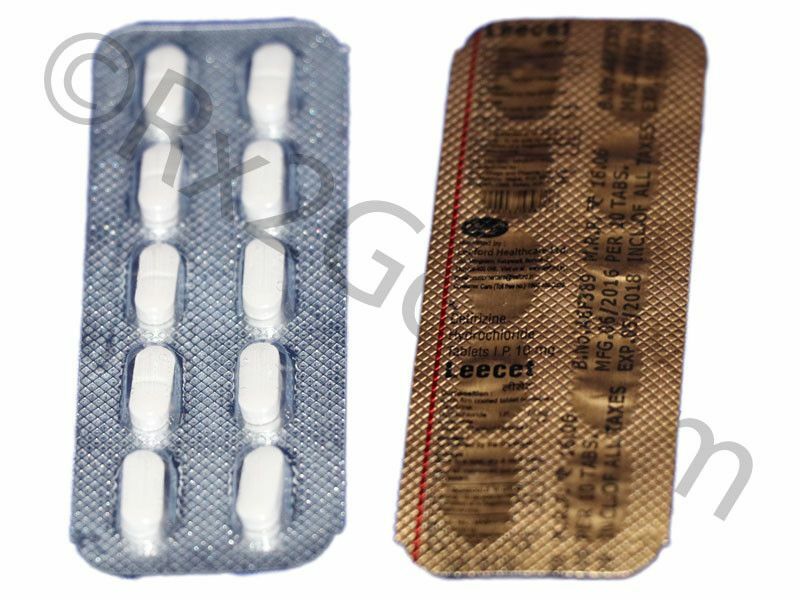 Levocetirizine is the active ingredient found in Xusal or Xyzal.